First Tesla Model 3 Performance AWD built; Musk claims company was "sabotaged"
After laying off 9 percent of its workforce last week, Tesla CEO Elon Musk sent a company-wide email in which he claimed an employee had committed "extensive and damaging sabotage" against the company. The news comes on the heels of another Musk tweet that congratulated employees for building the first all-wheel-drive Performance version of the Model 3. 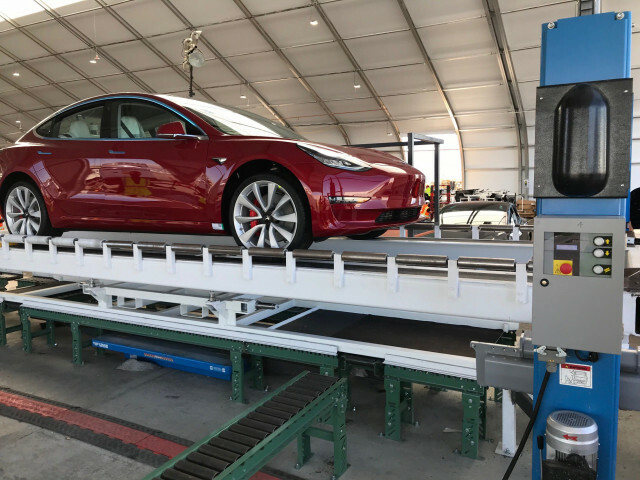 Assembly took place on a new line hastily constructed in an aluminum-framed shelter adjacent to the Tesla factory in Fremont, California. Musk had long promised to ramp up production of the Model 3 to 5,000 cars a week, but had been challenged by shortages of batteries, malfunctioning robots, and a lack of space in the sprawling Fremont factory. 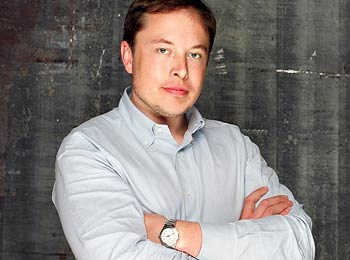 At the company's annual meeting earlier this month, Musk said he expected to reach that target by the end of June. Many buyers with deposits on the Model 3 have been waiting for almost a year for the company to build and deliver all-wheel-drive models. These high-end models come at a crucial time to bolster the company's bottom line. In the Monday email, Musk said the saboteur had admitted to altering software in the company's manufacturing operating system, which could have slowed down or complicated production. Musk also noted in the Monday email that some sensitive company data had been exported "to unknown third parties." He speculated that those third parties could include traditional automakers. "If they're willing to cheat so much about emissions, maybe they're willing to cheat in other ways," he wrote. The email, contained in a tweet by Tesla New York, and covered by CNBC, was pulled down within minutes. In another company-wide email Sunday night, Musk said that there had been another fire in the factory's paint shop. In the email he admonished employees to be on the lookout for sabotage. No one was injured in the blaze, and no equipment sustained major damage, according to a CNBC report. The fire is the fourth in the Fremont factory's paint shop. Separately, an analysis by engineers at Tesla's German competitors found that it costs Tesla $28,000 to build each Model 3, split between $18,000 in parts and $10,000 in labor, according to a report in Quartz. 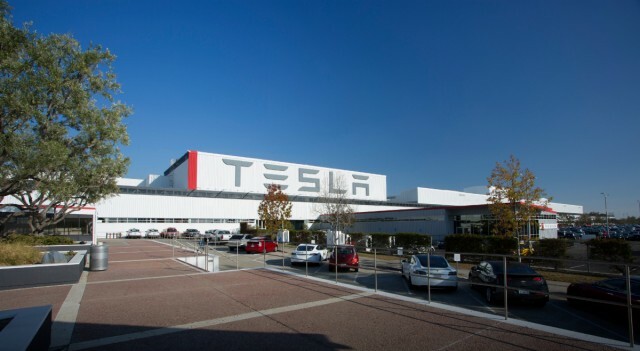 The findings are mixed about whether that leaves the company enough margin to sell the cars at $35,000 and still cover investments in future product, expand its Supercharger network, and accommodate increased production costs from the assembly line that now takes more manual labor than Musk originally planned. Musk has called it the best analysis of the Model 3 to date. Nearly all Model 3s built so far, however, have sold for more than $50,000. The new top-of-the-line all-wheel-drive Performance Model 3 will sell for $78,000.